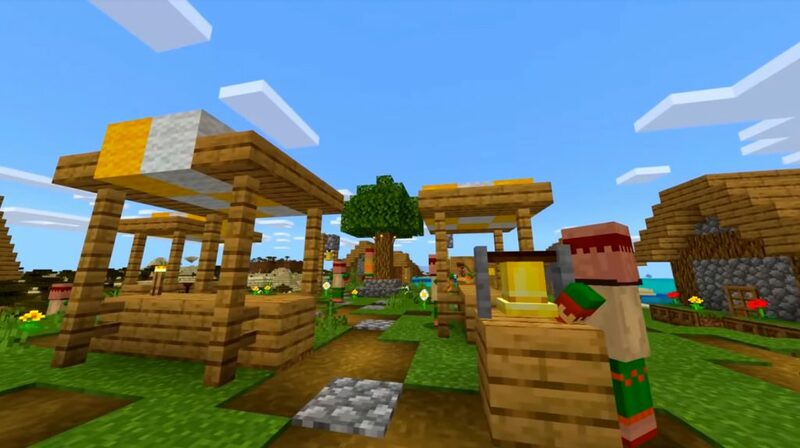 Probably, many players are waiting for the full version of the beautiful Village & Pillage mod, which is about to be available in the world of Minecraft! In the meantime, we invite you to enjoy the new Village And Pillage Features Review map, on the territory of which you can check out future interesting features. Here you can find cats, pandas, bamboo and many new blocks of the world Minecraft Bedrok. To be honest, we recommend this territory to players who have high-performance devices in their arsenal. 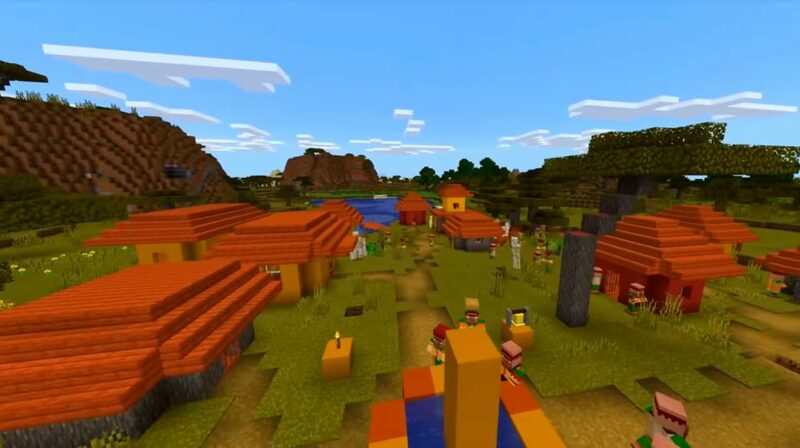 But do not worry about all the others, as soon another map will be created in Minecraft Bedrock, but already perfectly suitable for low-end devices.